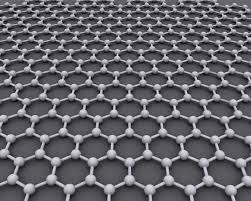 New research developed and published by scientists at the National Graphene Institute at the University of Manchester shows it is now possible to transform seawater into safe drinking water by using Graphene membranes to sieve out the common salts from seawater. Graphene-oxide membranes developed already showed potential of filtering out small nanoparticles but couldn’t be used for sieving common salts because they required smaller sieves. This latest development overcomes this hurdle. The UN expects 14% of the world’s population to encounter water scarcity by 2025 as the effects of climate change continue to reduce modern city’s water supplies. This technological development has the potential to revolutionise worldwide water filtration and provide clean drinking water for millions of people struggling to access adequate clean water sources.